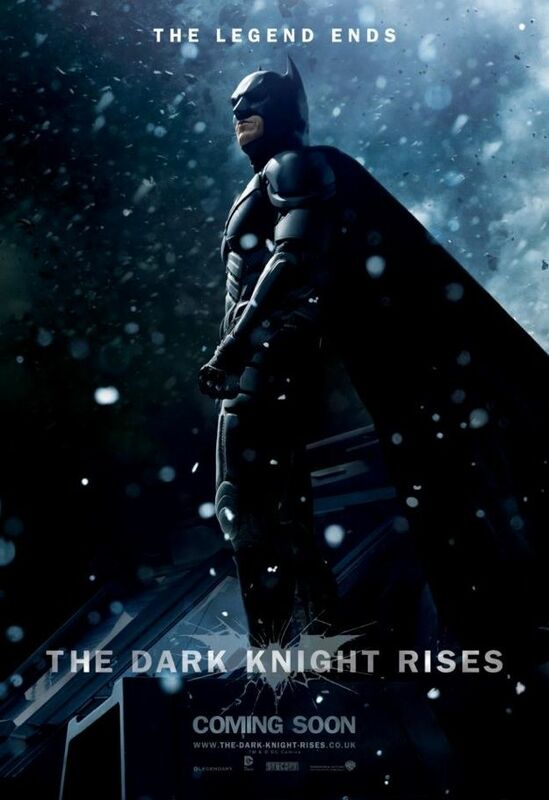 Now that it’s officially July, The Dark Knight Rises will be here before you know it! 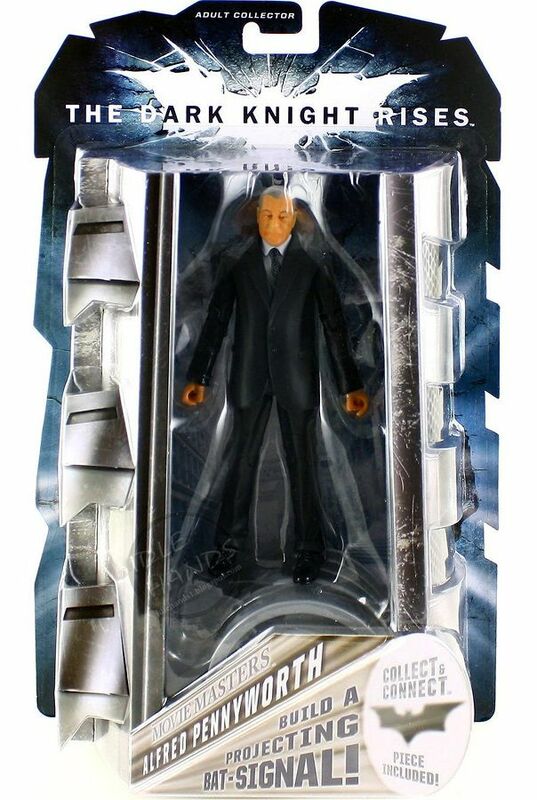 In the meantime, you can check out these new Movie Masters figures. 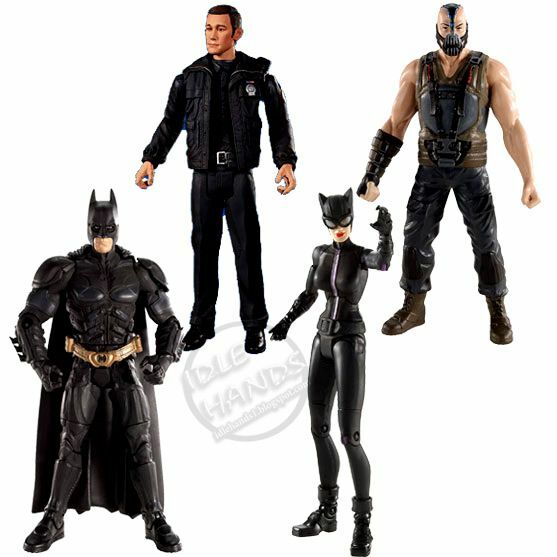 Batman (Christian Bale), Catwoman (Anne Hathaway), Bane (Tom Hardy) and Alfred Pennyworth (Michael Caine) were previously released and a fifth figure features Joseph Gordon-Levitt as Gotham City Police Officer, John Blake. A sixth figure has been teased and we’ve got reports on who it will be, but we’ll save that spoilery info for after the jump. 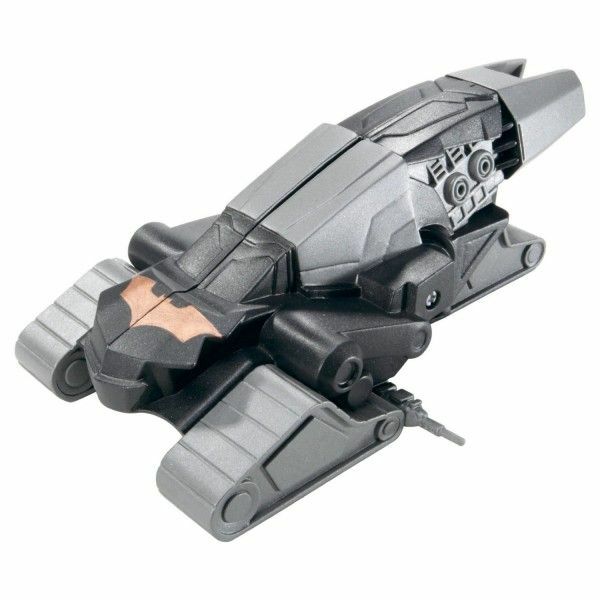 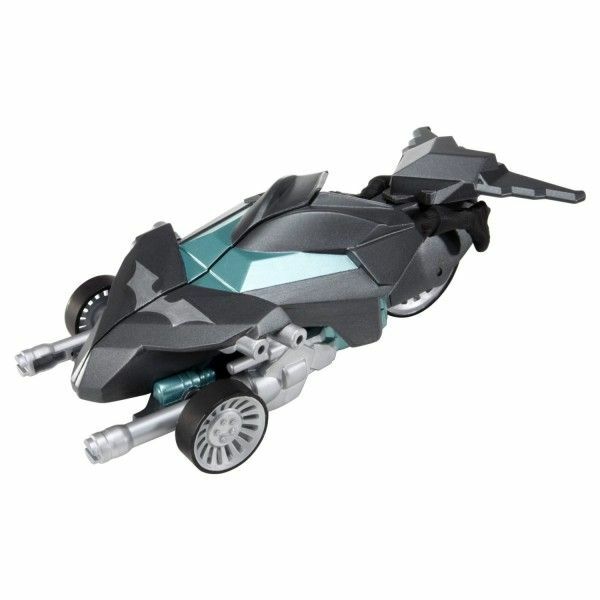 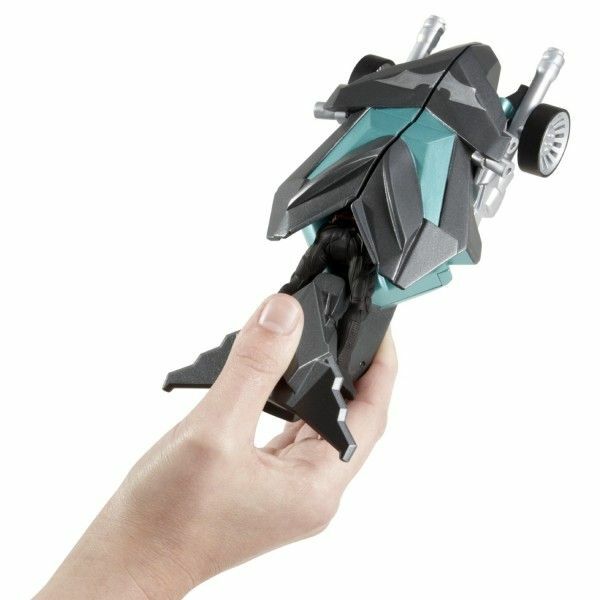 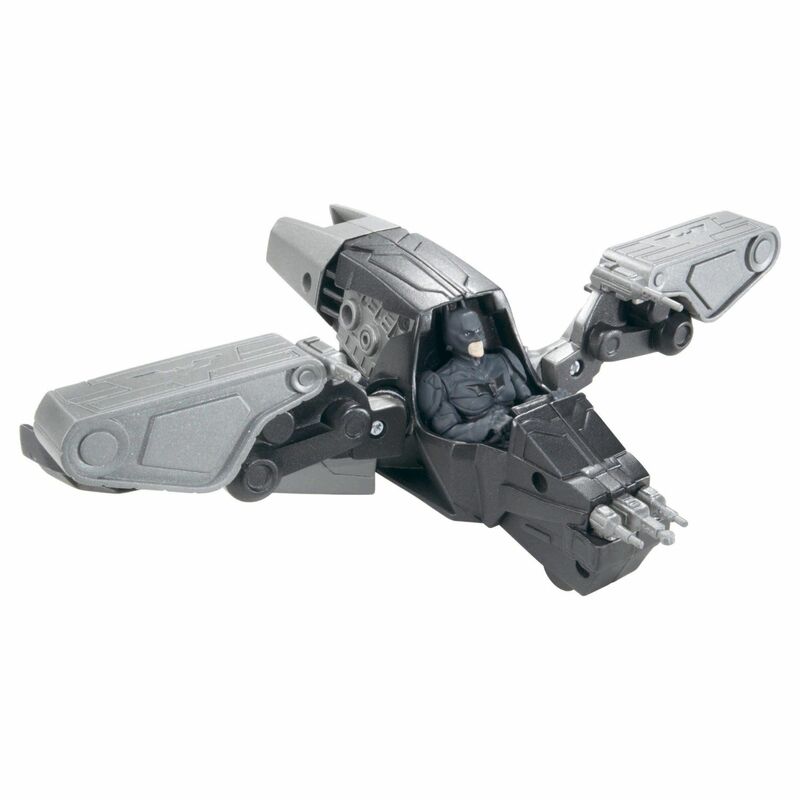 There are also some new vehicles in toy form, including a Hoverjet and a Jetcruiser. 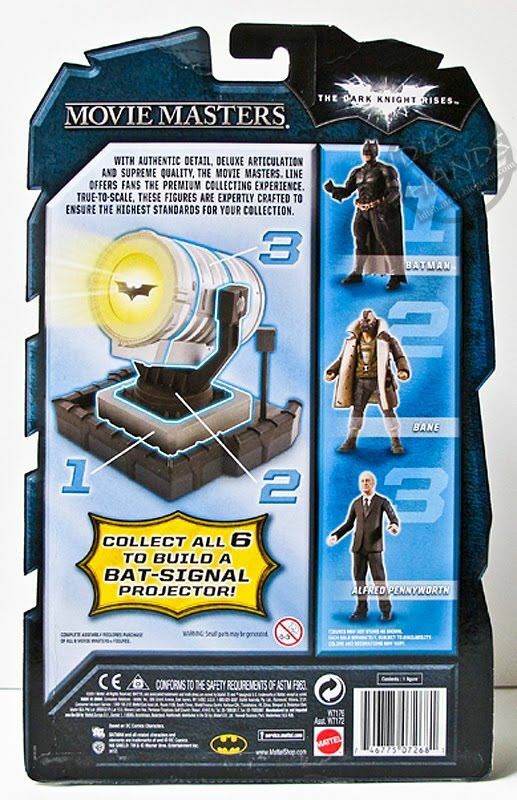 Whether these will show up in The Dark Knight Rises film or just the toybox remains to be seen. Also starring Gary Oldman, Morgan Freeman and Marion Cotillard, Christopher Nolan’s The Dark Knight Rises opens in IMAX on July 20th. 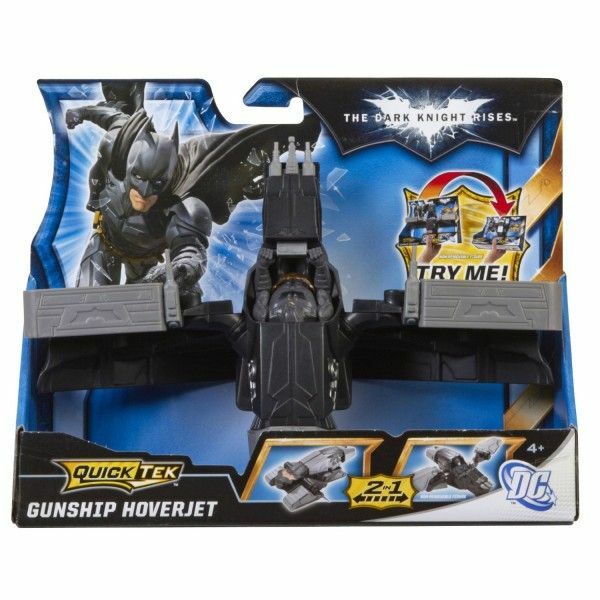 Hit the jump to check out the toy images. 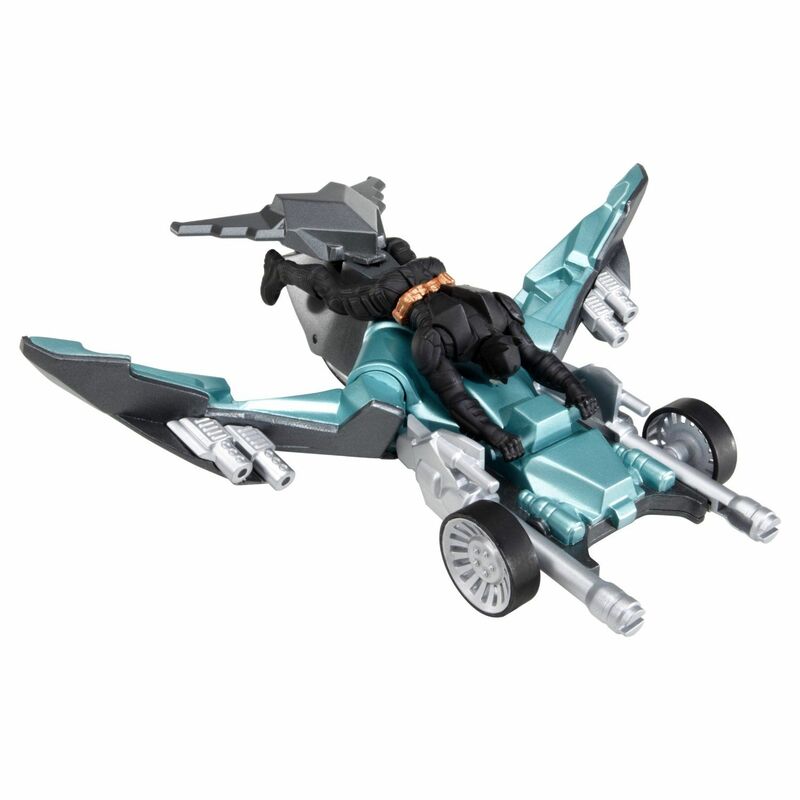 You can feel free to view the toys at will without any spoilers. 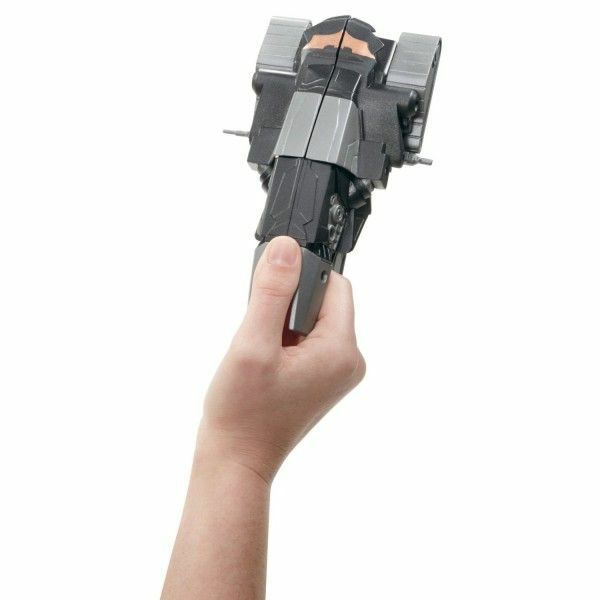 We’ll keep that info until the end. 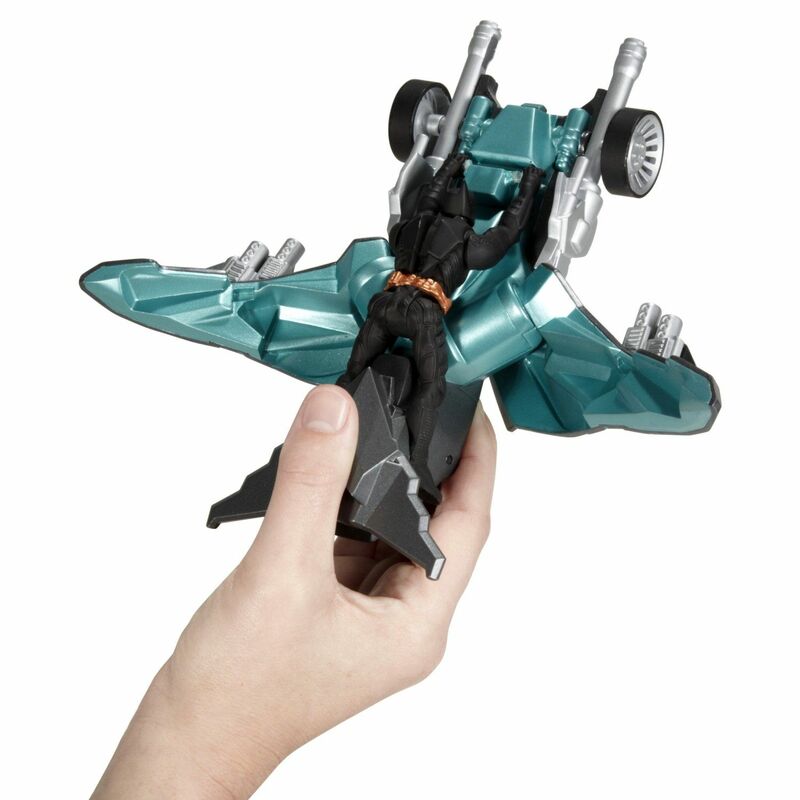 Images via Idle Hands. This is your last chance to turn back for fear of spoilers as to a mystery character that should appear in The Dark Knight Rises. 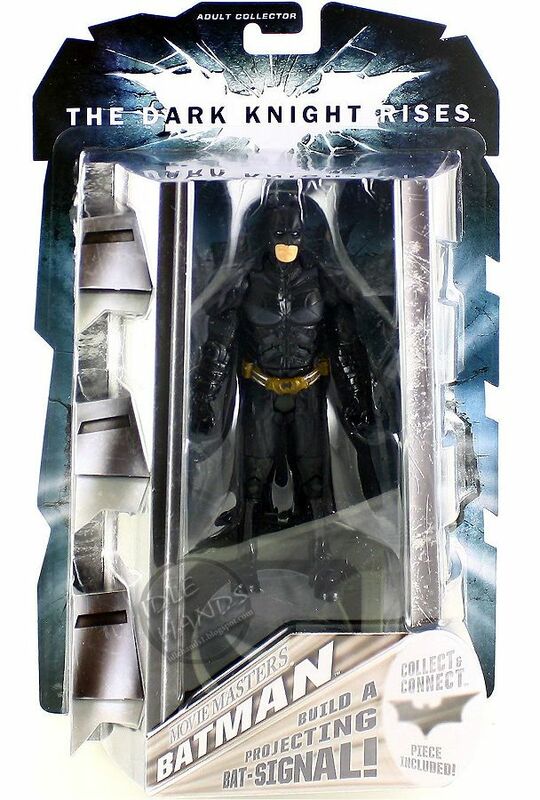 Now, as for that sixth figure to be released in the collection, Idle Hands confirms that it will be a reprisal of Liam Neeson’s role in Batman Begins, the one and only Ra’s Al Ghul. 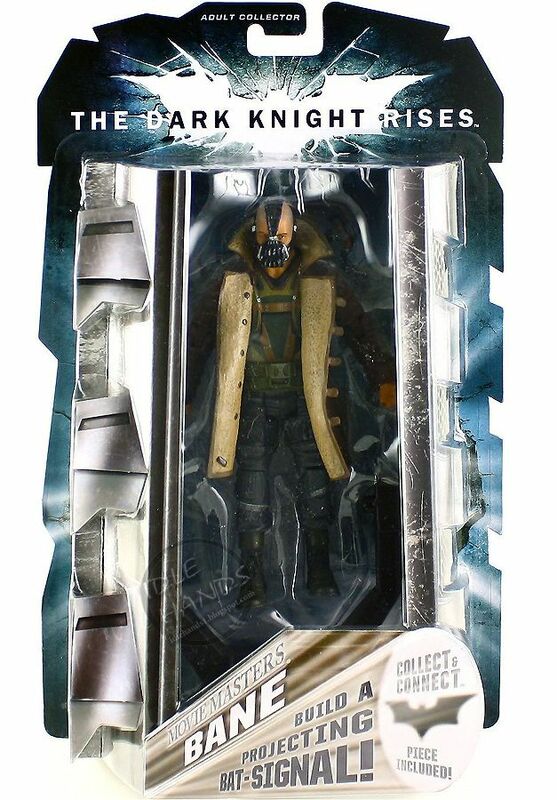 This comes as good news for toy collectors and confirms earlier speculation that the head of the League of Shadows would manage a return in the conclusion. 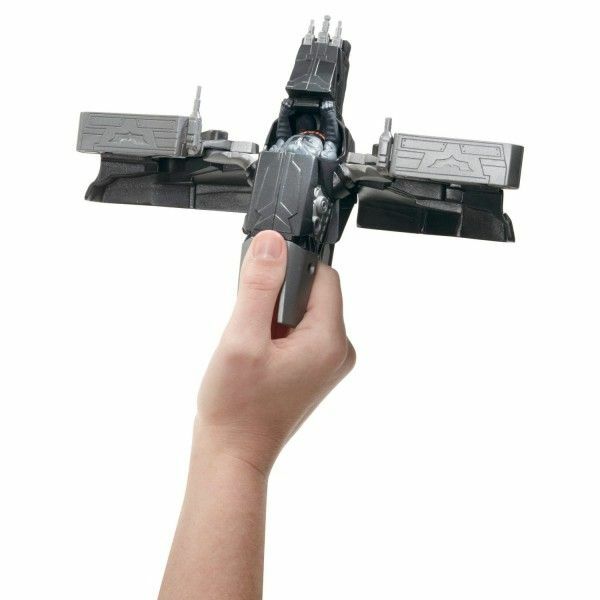 Idle Hands is careful not to give 100% confirmation status to the toys since some of the images are the wrong pictures for the Movie Masters series, but it’s a good bet that we’ll see professional badass Liam Neeson in The Dark Knight Rises this summer. 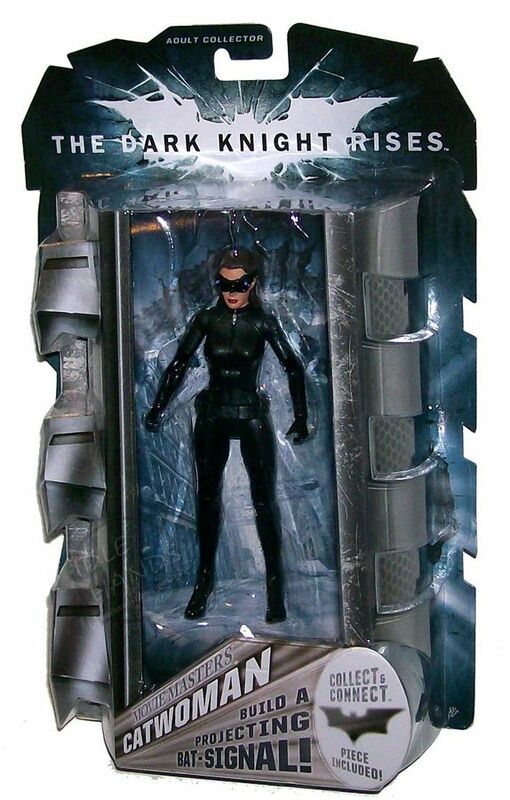 Be sure to keep up on all of our continuing The Dark Knight Rises coverage here.